Dogs are infected with heartworms by mosquitos that are carrying the heartworm larvae. Once infected, the larvae travel around the bloodstream and end up in the heart where they mature into full-grown worms. They can cause a lot of damage, even death. Early detection and regular prevention are important to expediently treat this debilitating disease. If a dog has heartworms, what symptoms should I look for? The time to maturation of the larvae can take many months, so often clinical signs show up when the disease is very advanced. For these reasons, annual testing is strongly recommended. 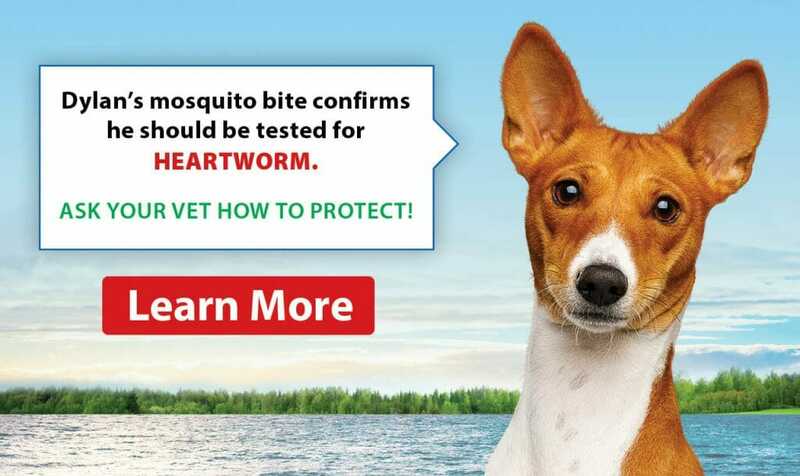 Heartworm is a parasite that is transmitted by infected mosquitos. Heartworm prevention medication is the best and most cost-effective way to keep your dog safe. Should your dog become infected with heartworms in the heart and lungs, treatment is available, but this is a costly procedure with serious potential associated risks. 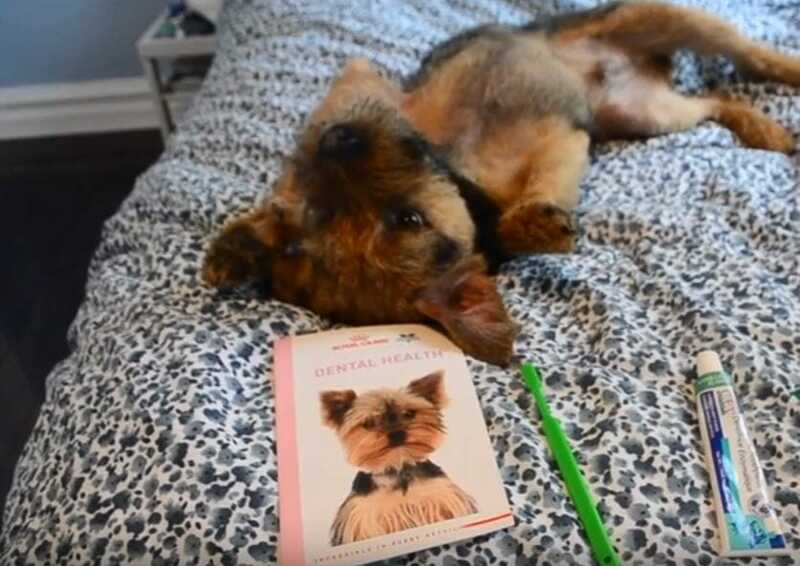 We encourage you to take the necessary steps to proactively safeguard your pet’s health.